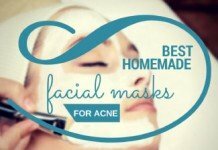 Home Treatments The Truth About Vaseline – Will it give me acne? Believe it or not, 50 million Americans every year suffer from acne, and it is the most common skin condition in the US today. 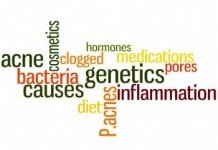 Although acne mostly affects those in puberty, with 85% of people between 12-24 reporting to suffer from it. 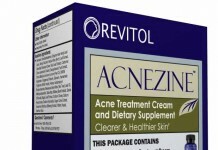 Anyone at any age can end up experiencing acne. With some people reporting acne breakouts for the first time in their 30s and 40s. 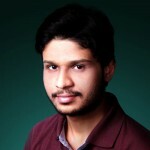 Acne is when your skin is covered in red pimples, often on your face, because of infected glands which are inflamed. 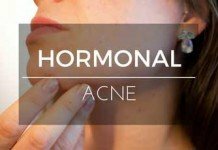 Many experts and dermatologists cite that acne is caused by hormones which cause the glands to enlarge and catch more dirt. Acne usually occurs more on your face as these glands/pores are all over and can easily become blocked with oil, bacteria and dead skin. 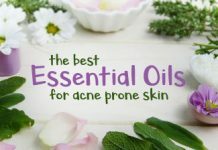 Therefore, those that have acne usually have to watch their stress levels and what they eat as this will cause more stress hormones witch will open up your oil glands. 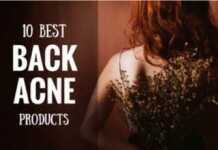 Acne can be really painful as it inflames quite a large portion of your skin and aches non-stop. Many suffers often describe the pain as being constantly bitten by an insect from under the skin. 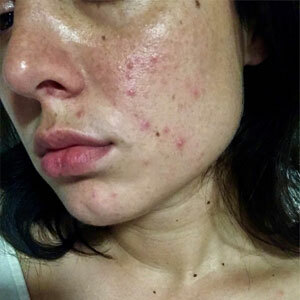 Cystic Acne in particularly is the worst and most painful kind of acne. 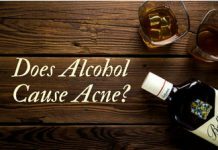 This is because this sort of acne develops in cysts deep under your skin which causes really deep wounds and inflammation. 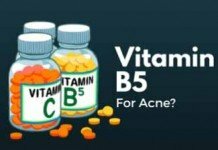 Therefore it’s no surprise to say that no ones want to suffer from acne it is an excoriating skin condition to go through. 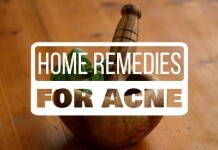 Especially with the cost of acne medication or the time and effort spent to at least alleviate the symptoms. 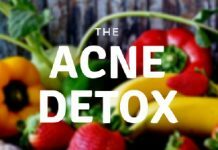 As a sufferer of acne, you’ll already know you’ll try anything or try to avoid anything that may be causing your condition to flare up. Robert Chesebrough in 1870. Chesebrough invented this as an ointment to help heal skin when it becomes dry. 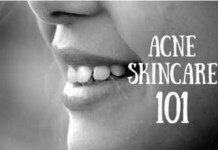 Before we can even begin to look at whether or not vaseline causes acne we need to take a look at what the product actually is. Vaseline is a type of petroleum jelly which can be used as an ointment or lubricant. 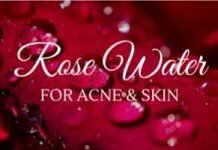 This product is very common and well thought of, many claim it’s great for getting rid of impurities in the skin and some report it has many repairing properties. Many moms love vaseline as it’s great for protecting babies bottoms from diaper rashes, many others use it for protecting minor cuts and burns and some of us even use it for protecting our skin while dying our hair. You can also use Vaseline on blisters! 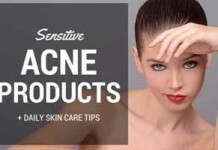 A few years ago many consumers of the product started claiming that Vaseline was causing them to break out into acne. 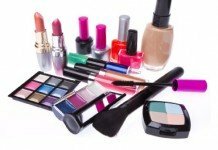 Since these concerns began more and more consumers who are acne prone have started trying to look for alternatives which won’t give them acne. Surprisingly those who think Vaseline can cause acne are actually wrong. It turns out that most people who use Vaseline do not get acne. Those who claimed to get acne from Vaseline are wrong and must have had other factors going on in their skin to cause acne. 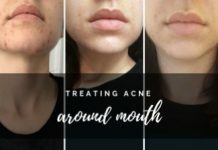 In 2019 however, a Reddit user claimed their cystic acne cleared away completely because Vaseline removed the red tinge to her skin and helped make her whiteheads rise to the top so she could wash them away. While vaseline may be able to help with the inflammation and aftermath of cystic acne, it will not clear acne up. Many people started to claim that Vaseline gave you acne because it blocked your pores. This isn’t true. 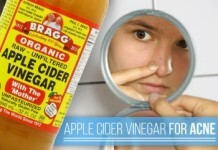 And many other people started claiming Vaseline could cure your acne. This also isn’t true. Vaseline is made up of very large molecules, molecules which are larger than the pores in your skin. Therefore, it is actually impossible for your pores to be affected by vaseline in this way. For the very same reason, Vaseline won’t give you acne, it also won’t cure it. Vaseline doesn’t affect your pores in any way. It simply sits on the surface of your skin like an invisible film. It will block your pores from receiving any other dirt, but it will also block dirt into your pores if not washed prior to it being applied. Vaseline is actually very good for clearing up after the aftermath of acne as opposed to causing it if used properly. You may be wondering if Vaseline doesn’t clog up your pores what does it do? Many skin experts have reported that Vaseline can work wonders for your skin and complexion, this is because it acts as a protective layer. Vaseline sits on top of your skin and therefore, serves as a barrier to your pores. While sitting on top of your skin the vaseline both gives moisture to your skin but also prevents dirt and bacteria from entering your pores. The only reason you’d experience clogged pores from using Vaseline is if you don’t wash your skin first. Because Vaseline acts as a plastic wrapper trapping anything from getting in or out of your pores. Therefore, if you’ve got dirt on your skin applying vaseline will trap greasy oil and dirt and only push it back into your pores. EW. Fun fact: Although Vaseline is great if you want a moisturizer with minerals and nutrients you should look elsewhere. As Vaseline acts more of a barrier than something which will replenish your skin. Vaseline doesn’t treat acne but as long as you clean your face properly making sure you remove any dirt or oil it can actually work as a protective formula to help your skin recover faster from an acne breakout.